This is Bolivar like you’ve never seen. Those who know Bolivar know it’s no ordinary destination. 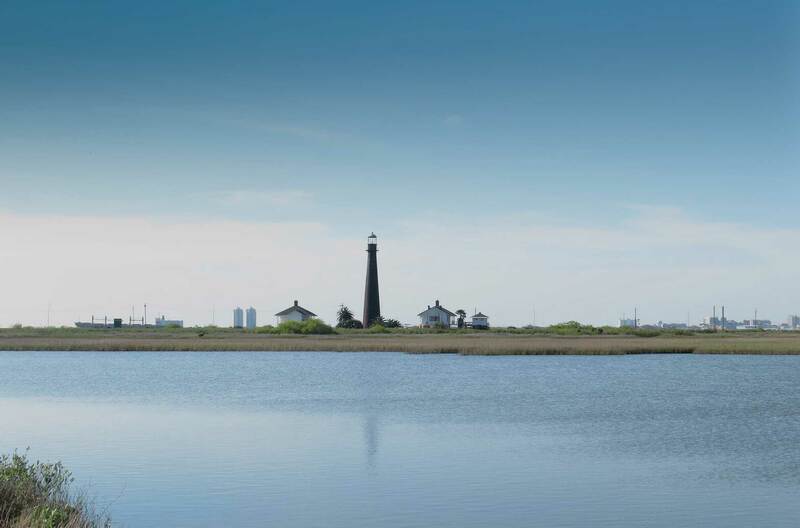 Nestled just northeast of Galveston, Bolivar Peninsula is its own Texas treasure. A national refuge for coastal birds and fishing, the area has become a vacation destination for families and tourists across the state. With beautiful vacation homes, peaceful beaches and local fun—some say it’s Texas’ best kept secret. About 27 miles long and 3-1/2 miles wide, Bolivar Peninsula was named in honor of Simon Bolivar for his fight to free these lands from Spanish rule. 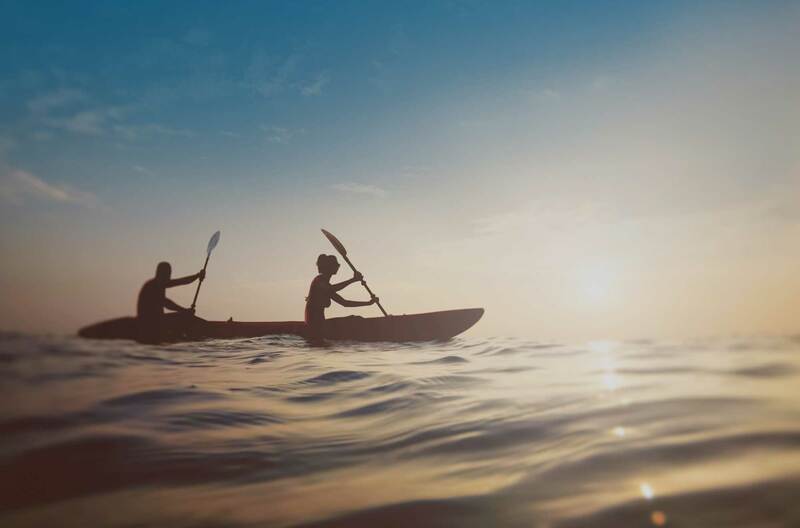 Our five residential communities include Crystal Beach, Port Bolivar, Caplen, Gilchrist and High Island, and at the northwest side, the Gulf Intracoastal Waterway. You’ll find the historic Bolivar Lighthouse, built in 1872, which once guided ships entering Galveston Bay. It served for 61 years before being retired in 1933. Each of these areas is rich with history and unique in beachfront, fishing waters, birding and small-town charm. 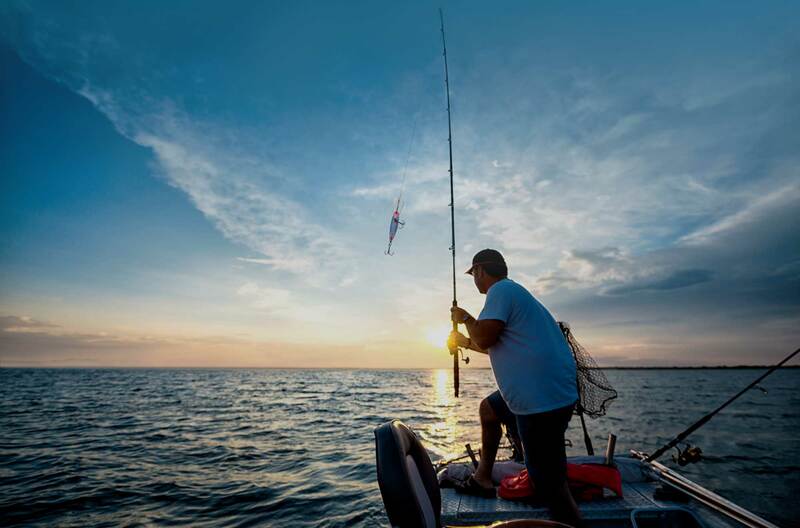 The population more than doubles during the summer months as owners of beach homes and tourists arrive to enjoy the beach, bay sunsets, fishing and relaxation.